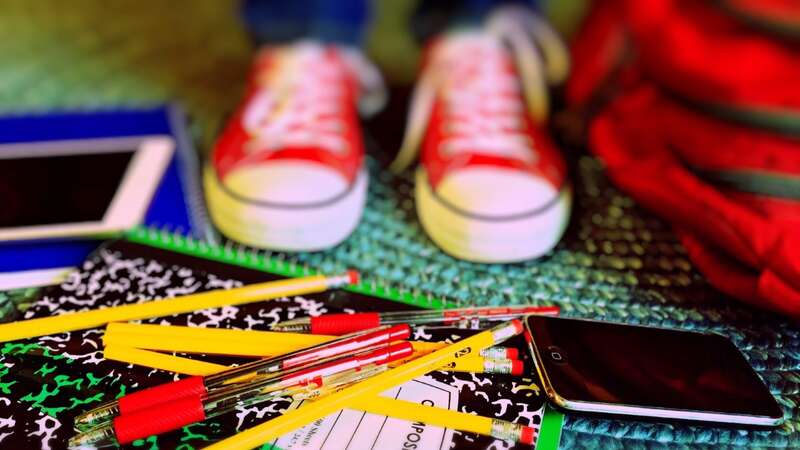 Some thinks that gamification is just for educational reasons only and that’s wrong. In this article we will be talking about the different kinds of industries that gamification can be used in and some use cases.  Here is a very small list with the most famous Gamification uses. Gamification can also be applied in government sectors to help improve the productivity of its employees. 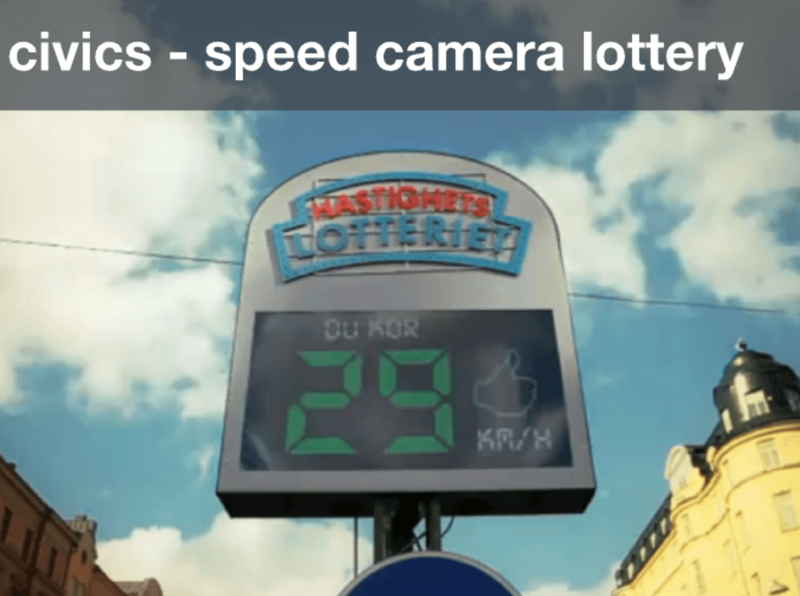 When people goes above the speeding limit or below it they get tickets, some of this tickets money goes to the government and some goes to the lottery and the ones who abide the law get a chance to win the lottery. It is the most successful anti speeding campaign in history and reduced the speeding cars by 20%. 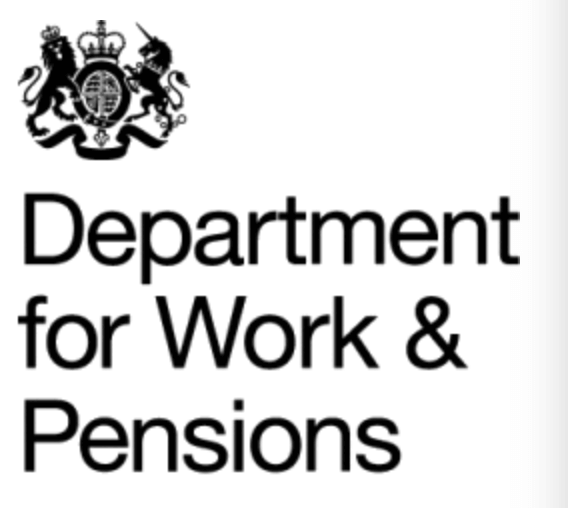 UK DWP is the largest government sector and consume 22% of UK budget, so to reduce cost they made a system in which employees can put their ideas that they think will help the department on the web and their colleague will then vote on these ideas on a virtual currency. (the same idea Unity is using for their suggestion page). In only 90 days they were able to save 10 Million bound from new ideas. 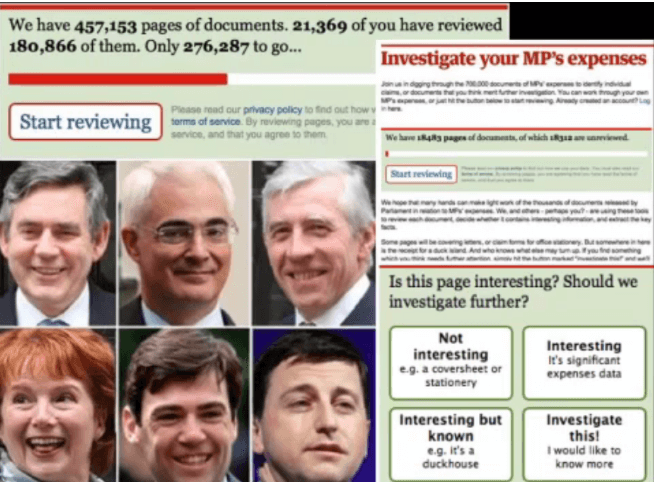 The government of UK dumped 470,000 document and receipts in a gamified website and asked the public to help the government to catch the ones who were stealing, and the result of this many politicians resigned. The U.S. Army is no stranger to using games for training purposes, but now it’s using gamification to attract new recruits and generally promote awareness of the U.S. armed forces. America’s Army has attracted millions of potential new recruits. This effort was initiated back in 1999, and the first version was released in 2002. By 2008, four transportable “Virtual Army Experience” units were hitting shopping malls and public events. More than a decade in the making, the U.S. Army has turned its knowledge and experience of training games into a powerful recruiting tool. Domino’s pizza wanted to make a gamification solution and instead of making a first generation gamified solution which is adding points each time you eat or order a pizza or a leaderboard for who eat most pizzas this month and maybe give him a reward which would be an decent system, instead they went with the second generation by making the Domino’s pizza hero game. 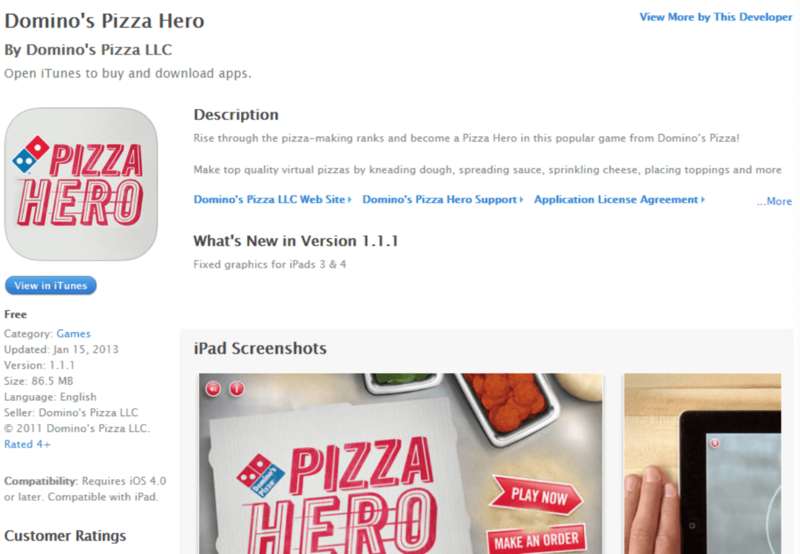 In this game the users can make the pizza in the game and the order that pizza, and when someone becomes the top in the leaderboard he has a chance to get hired in Domino’s Pizza because he is already been trained by Domino’s pizza to make pizzas. 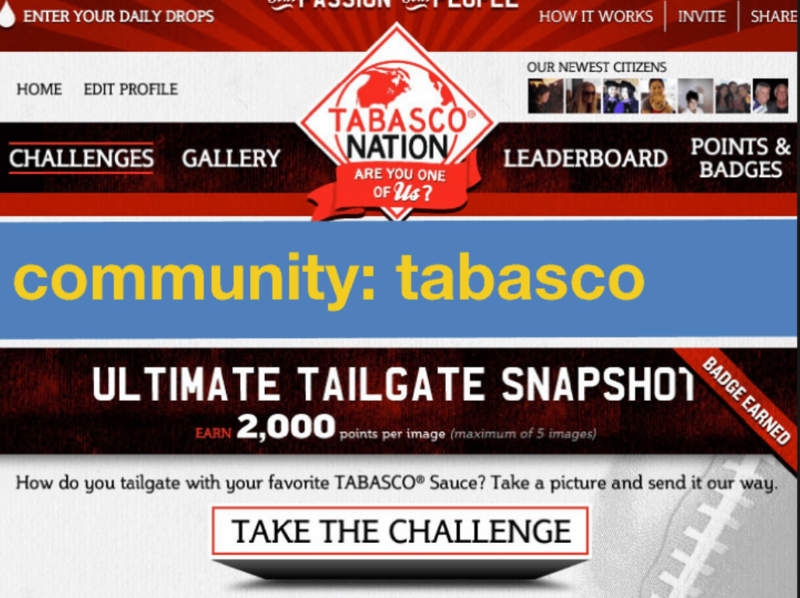 Tabasco made a community website where tabasco customers earn a point each time they use tabasco and this community they share the type of food they used tabasco on and what kind of recipe they can make with it. CNN had an amazing idea of giving the users the power to write their own reports and post them in CNN channel and receive EXP points, this idea allowed CNN to have extra reports for free by simply giving virtual currency. Before the release of the dark knight movie the studio spread a card of the joker in all of the US, in comic shop, etc.. and on each card there is a website URL, the website has a pixelated image of the joker and each time someone find a card, a new pixel is added until the full image is clear and then a video is played and then a mission is shown to them that if they were to were like the joker and attend an expo they will be abducted. 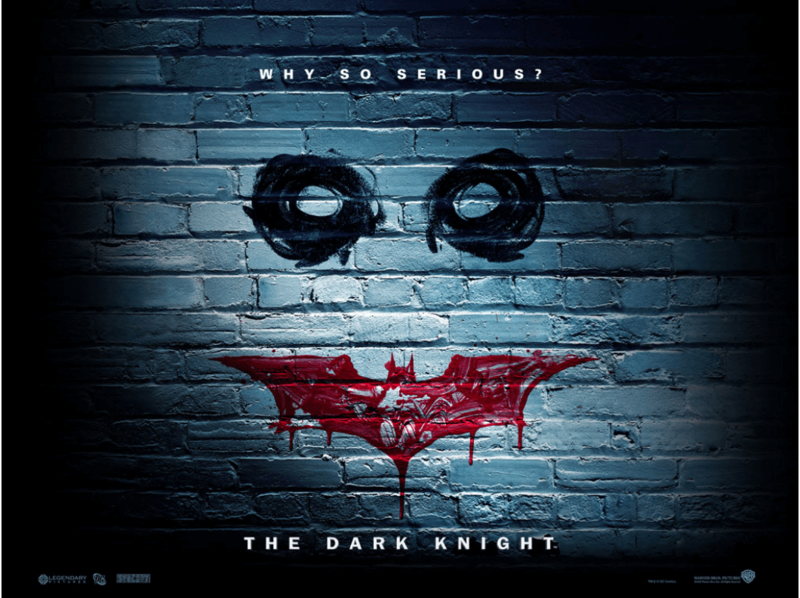 At the end one person got abducted and that person was offered a role in the movie as one of the Joker’s men. 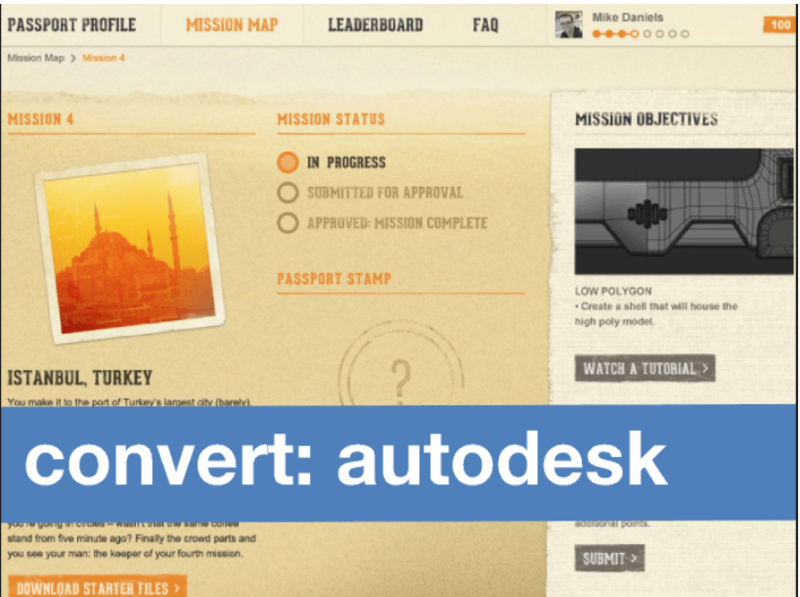 Autodesk realised that the more the user uses the trial version the more chances that he will pay for autodesk program eventually and so when the user install their trial version, they give the user some missions and tasks which grant him more badges and points to lengthen his use of the trail version. This method increased the time the users used the spent on the trail version by 40% and increased sales by 15%, this number is huge comparing Autodesk products prices which can reach 3,000 USD, not to mention that they actually trained their users to use their software. 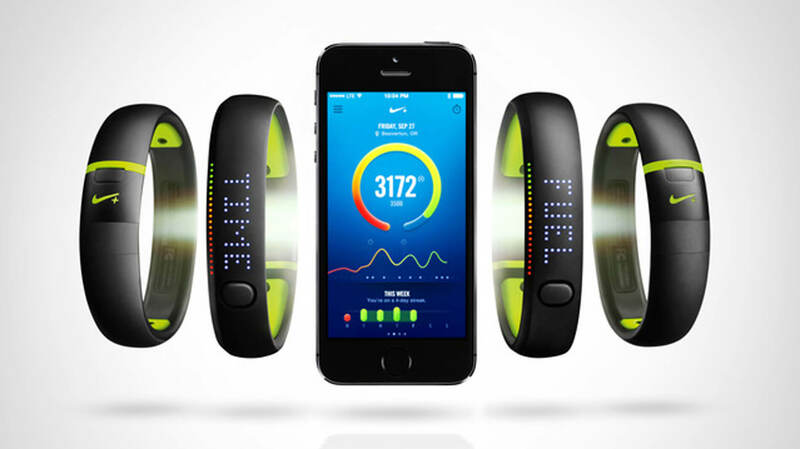 Nike launched this application in January 2012, Nike+ Fuelband, which is bracelet with a special technology that can monitor user movements. Participants must download the Nike+ App. From this point, they can track their workouts. Statistics (like the number of calories burned) are displayed to provide feedback. Participants have the opportunity to challenge friends and this provides a great incentive to use this application. In turn, it perpetuates greater level of momentum in user engagement. 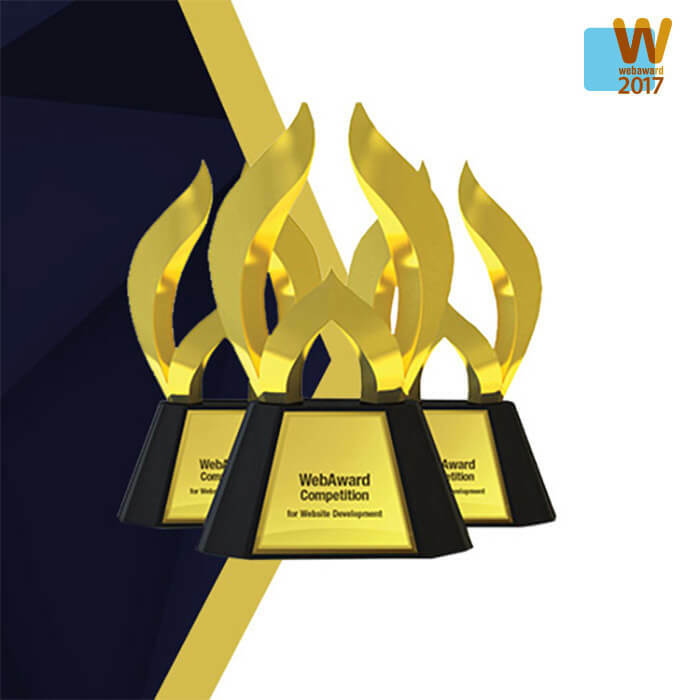 As the points are accumulated based on the distance traveled, the community is aware of who is ranked at the top of the leaderboard.